In 1998, Norma Field visited Sharon Stephens at home. Stephens was ill with the cancer she’d thought — they’d all thought, for the past nine years — had relented. This was two weeks before the end. 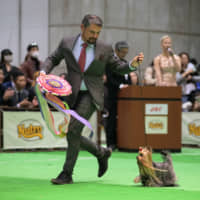 Field had come to adopt a bird; the dog had already gone with another friend. Field said she was struck by the subtle but overpowering sense that Stephens had accepted what was happening. She thought that watching it made her less afraid of dying, though she later wondered if this was just the most profound notion she could think to assign to something “unnameable.” Field also thought about the swiftness of her friend’s deterioration: Stephens had lived and worked downwind of multiple radioactive sites, and frequently visited places invisibly scarred by the 1986 Chernobyl disaster. Shortly thereafter, Field, a professor of Japanese literature at the University of Chicago, began teaching about nuclear power and weapons. It was another departure from the narrowly defined role her colleagues would have preferred she fulfill. Back in 1983, Field’s hiring committee, which had included renowned historian Harry D. Harootunian, had reached past a candidate with whom the faculty shared close ties and a common academic agenda to make Field the first female faculty member in the department’s history hired to a position that put her on track for possible future tenure. Eight years later, in 1991, she published “In the Realm of a Dying Emperor: Japan at Century’s End,” a book by turns analytical, essayistic, journalistic and — above all — literary. The book outsold expectations (it has since gone through multiple printings), appeared on the cover of the New York Times Book Review, won the American Book Award and established Field’s as the most articulate and artistic of the many leftist voices that were shaping a second wave of popularly relevant Japan scholarship. 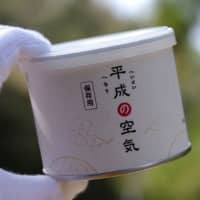 The occasion for the book, which told the stories of three Japanese dissenters, was the death of Emperor Hirohito in 1989, treated with amoral reverence by Japan’s media so that Hirohito, who many felt bore special responsibility for the worst events that unfolded in the waning days of World War II, could be posthumously transformed into a symbol of peaceful postwar prosperity. 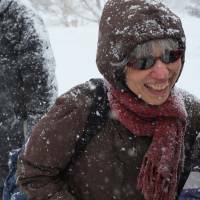 This lurch toward amnesia alarmed Field’s colleagues as much as it did her, yet she was one of only two U.S. scholars who traveled to Japan at length to witness and object. Her nuclear course would persist: Norma taught it every other year after 2004 and consecutively in 2011 and 2012. Her attraction to work more socially urgent than academically fashionable has also persisted: She has made the revival of Japanese proletarian literature her late-career project in spite of the criticism this has exposed her to. 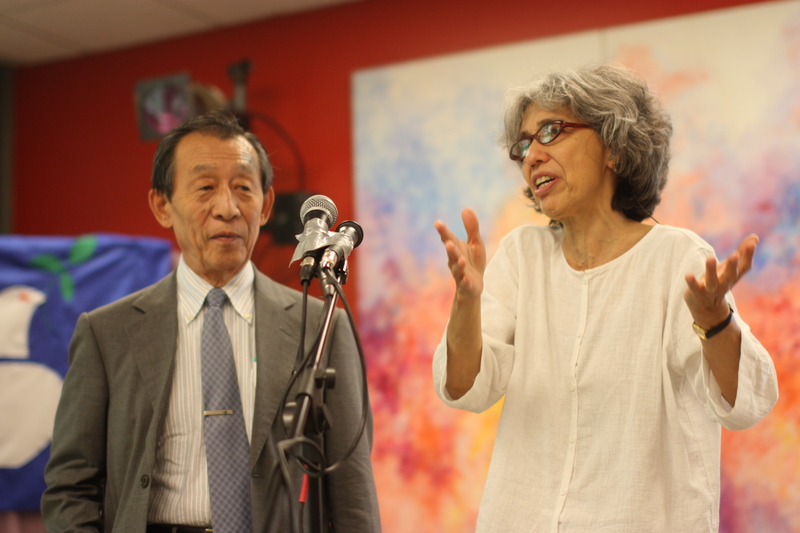 The experiences that shaped Field’s leftist, anti-nuclear sentiments began in early childhood: Her American father and Japanese mother arguing about U.S. atmospheric nuclear testing at the breakfast table; the many ironies and prejudices presented by her education, first on a U.S. military base in Japan, and later at a prestigious international school; and her earliest memory of the acute foreboding that would later characterize her adult consciousness of inhabiting a nuclear era, experienced as a sudden awareness of human life’s fragility and evanescence on the occasion of a childhood fever. Over decades of atom-watching, Field has approached her work as a decidedly public intellectual — speaking, organizing symposia, writing and teaching. She treated her retirement no differently, dismissing the notion of a retirement symposium organized as a retrospective of her work. 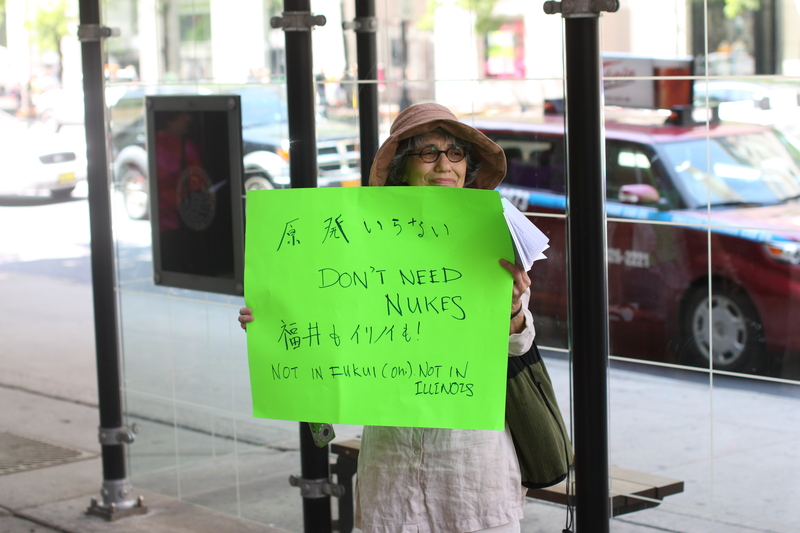 Instead, Field invited some of Japan’s leading intellectuals and activists — particularly those with something to say about Fukushima — to Chicago, where they spoke on the first anniversary of 3/11, foregoing opportunities to speak at larger events in Japan. The final iteration of Field’s course on nuclear arms and energy began two weeks after that symposium. Despite the subject’s renewed relevance, enrollment was less than one quarter the usual — five students. 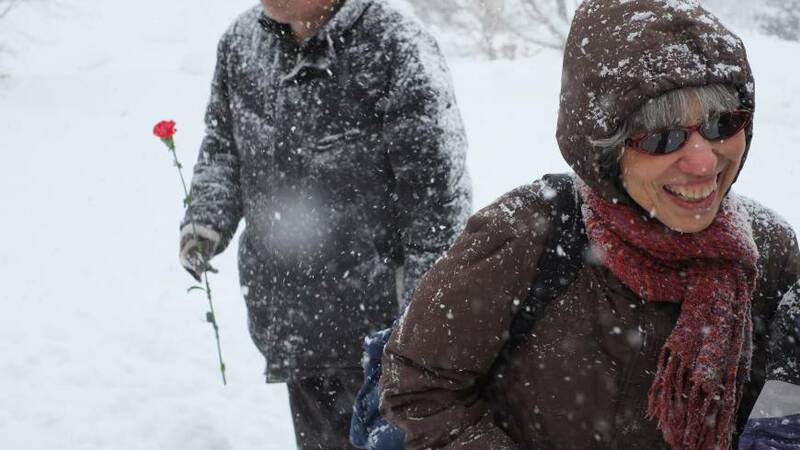 Among them was Caitlin, a freshman who had grown up a few kilometers from a nuclear plant. Caitlin’s older sister had developed a chronic thyroid condition after the family moved to Byron, Illinois, site of the Byron Nuclear Generating Station. And her younger sister had been born (after the move) with a life-threatening tumor. Two of Caitlin’s childhood neighbors — who lived in adjacent houses — had died of leukemia. A few weeks into Field’s course, after a discussion of radiation exposure guidelines, Caitlin thought to wonder — for the first time — if the plant was partly to blame. 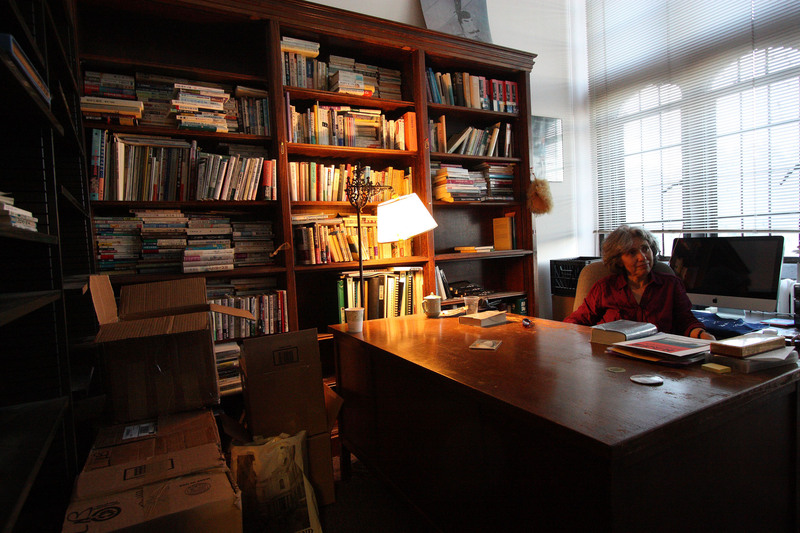 Field’s final trimester at the University of Chicago — when I observed her activities and conducted interviews for this article — unfolded as a series of remarkable moments that orbited her activism. 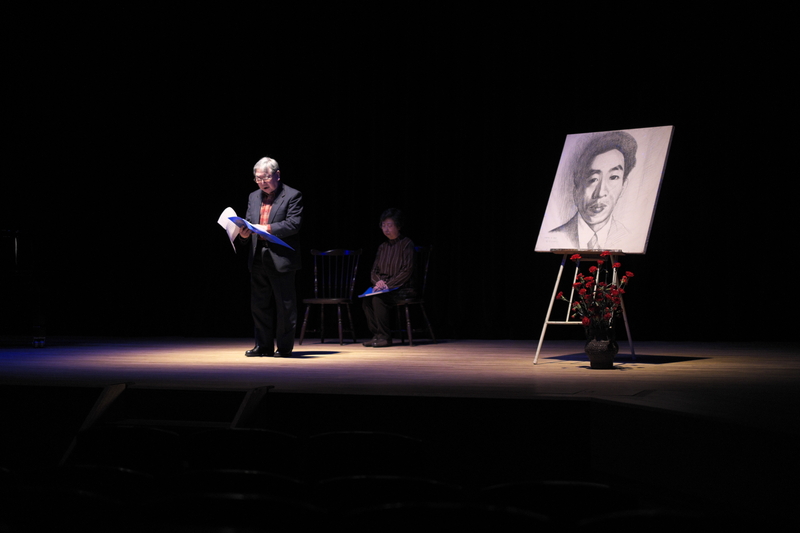 Her class included a late-night Skype session with an atom bomb survivor, mediated by award-winning Japanese-language poet Arthur Binard, who’d traveled from Japan at Field’s invitation. The evening was filmed by an NHK crew for a TV special. 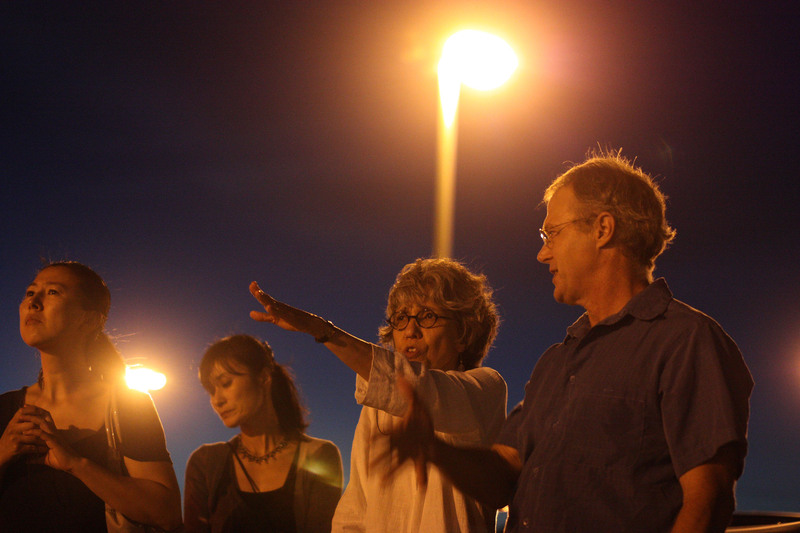 The class traveled to Byron, met local activists who had opposed the nuclear plant’s initial licensing, and picnicked on a farm that borders the nuclear plant’s property, owned by a high school classmate of Hiroshima’s former mayor. Norma also invited a retired nuclear reactor operator into class, through whom students glimpsed the lifetime of earnest, unrecognized effort that often characterizes workers in the nuclear sector. 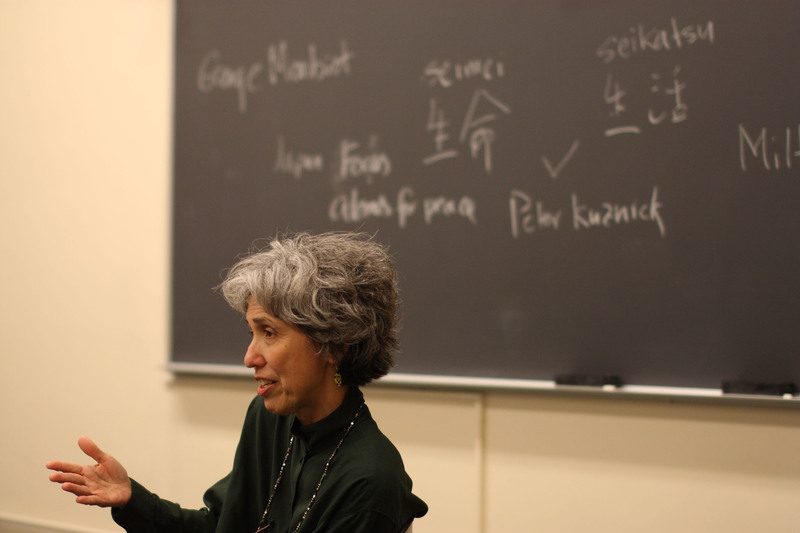 Outside class, Norma continued to organize conferences that drew perspective and expertise — about nuclear issues in general and Fukushima in particular — from Japan to Chicago. “Norma can hear things other people can’t hear in English and Japanese. She acts as a bridge between the two cultures,” said Yale anthropologist Katherine Rupp, a former student of Field’s. Indeed, Field often interpreted the bilingual, bicultural dialogue these events generated from her seat in the audience. Field’s final trimester was also marked by quiet transgressions of historical and cultural boundaries. 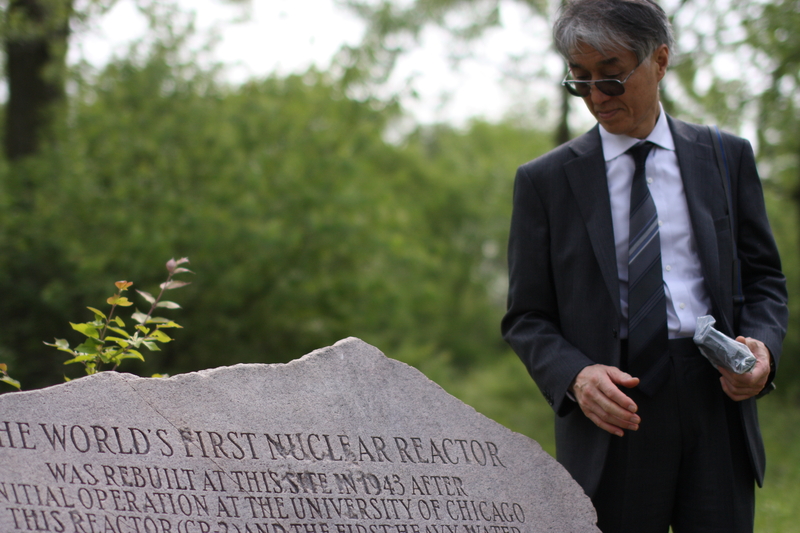 For instance: a trip to Red Gate Woods, outside Chicago, where the world’s first nuclear reactor remains buried, with local activists and Japanese intellectuals, including Hiroaki Koide, a Kyoto University nuclear physicist who had sacrificed his academic career over a decade earlier by questioning Japan’s reliance on nuclear energy, and who rose to national prominence after Fukushima. Koide spent much of the visit combing the woods near the burial site with his Geiger counter while Ruiko Muto — a small-business owner from Fukushima who lost her livelihood to the exclusion zone — paused to reflect on what physicist Enrico Fermi had set in motion here 70 years ago, and how she had now been claimed by it. 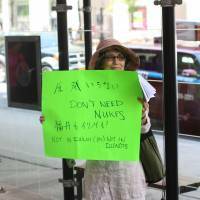 During our final interview, Field discussed a question that had caught her off guard at a recent symposium: Someone had asked why she cared so much about Fukushima. Yes, she was half-Japanese and had been raised in Japan. 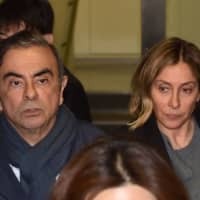 Yes, she had friends in Iwate Prefecture’s capital, Morioka, which had become a second home, and one of those friends had gone missing. But that hardly accounted for it. Her reasons had always seemed so self-evident — and the absence of equal concern from her neighbors and acquaintances in Chicago so puzzling — that she’d never thought to formulate an answer. 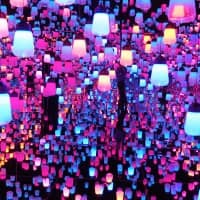 “Through these accumulated years of intermittent, powerful connection to that region, so many answers occur to me,” Field said. 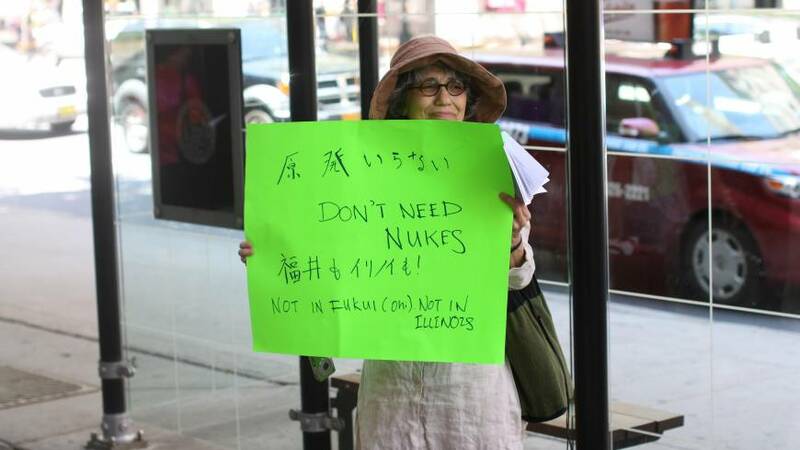 And Muto’s story laid plain one of the most important: “Human beings should not have to choose between their lives and their livelihoods,” she said — not in Japan, not in Illinois; not before Fukushima, not after. Several of her contemporaries have since questioned the literary legitimacy of Field’s project. 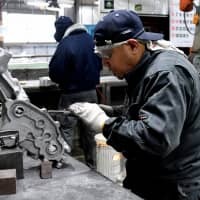 Many consider proletarian literature a moribund genre on the wrong side of Japan’s historical canon, which has favored so-called “pure” literature, or writing that purports to be aesthetically (as opposed to socially) constructed, a la Yasunari Kawabata, Junichiro Tanizaki and the like. Takiji’s iconic novella “Kani Kosen (The Crab Cannery Ship)” nonetheless enjoyed a sudden commercial and critical renaissance in 2008, a phenomenon that coincided neatly with Field’s publication of a Japanese-language book arguing the contemporary merits of Takiji’s work. 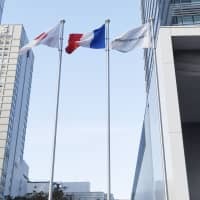 A forthcoming anthology of Japanese proletarian literature in English, co-edited by Field and former University of Chicago postdoctoral student Heather Bowen-Struyk, will contain 38 pieces that have not previously appeared in English translation. 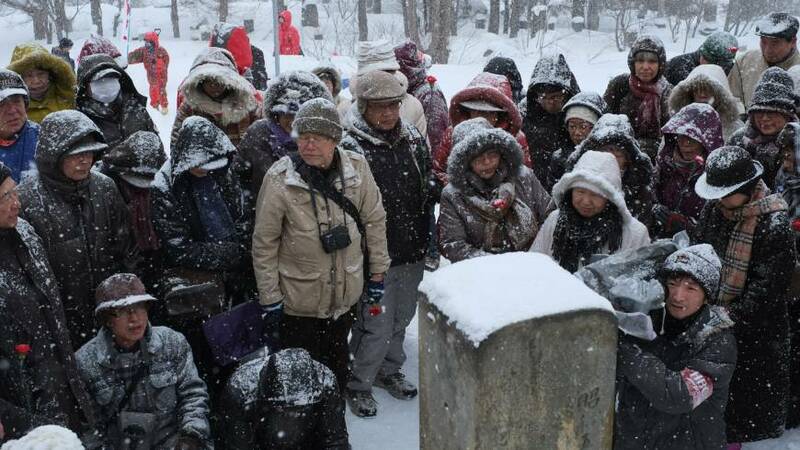 Commemorations began with a walk to Takiji’s grave site, along a path through waist-high snowdrifts. 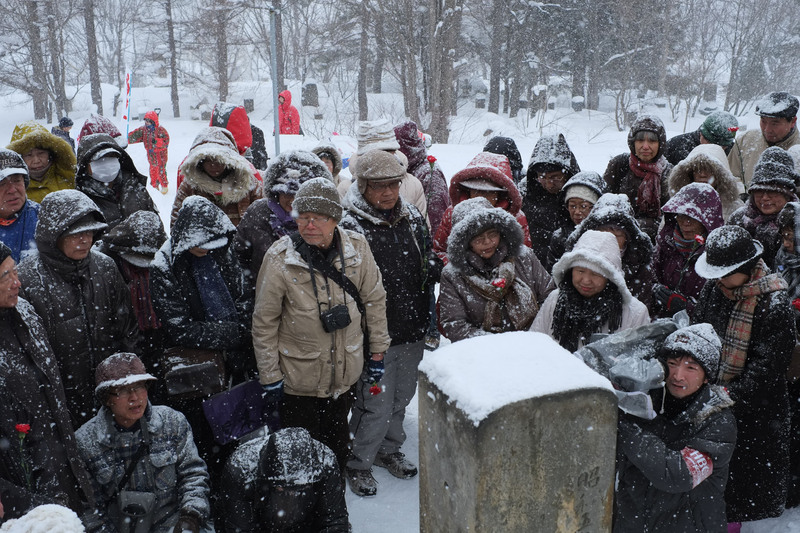 Heavy snow had forced the Takiji-sai’s volunteers — many of them over 80 years old — to dig the path twice. 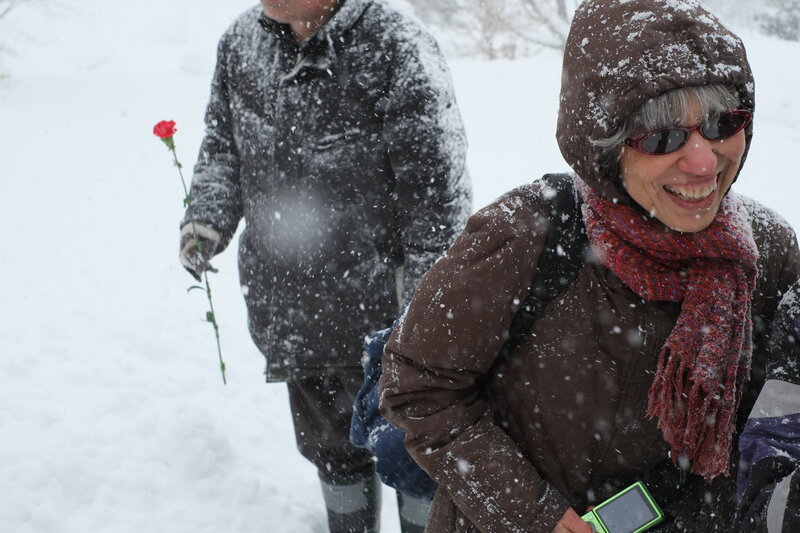 In blizzard conditions, prayers were offered, speeches made, and carnations laid on the grave. Throughout, Katsuo Terai, the Takiji-sai’s 82-year-old chair, refused to wear a hat. 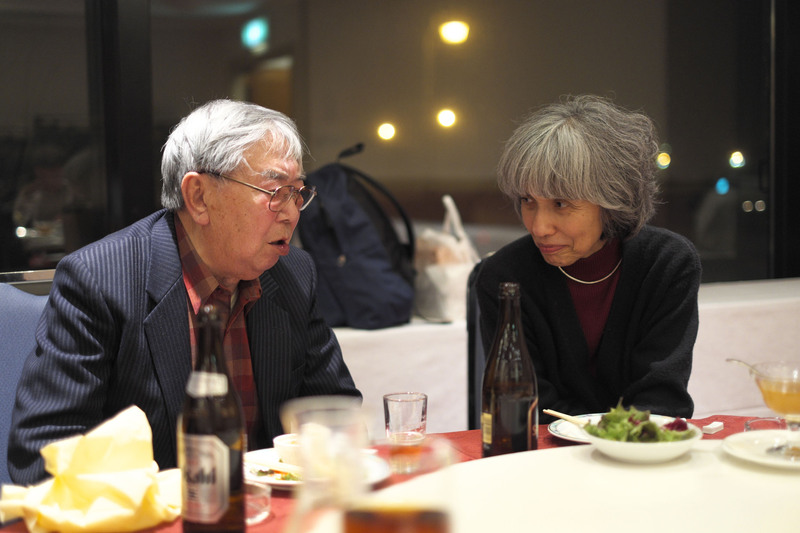 After an evening of speeches and music in Takiji’s honor, the program concluded with a late-night dinner and nomihōdai (open bar) at the Hotel Nord. Field sat next to the evening’s keynote speaker, Yasumitsu Onishi, who talked about a trip he’d taken to the U.S., which had included a stop at the Smithsonian to see the Enola Gay. “I see. So in America, too, they do such things. 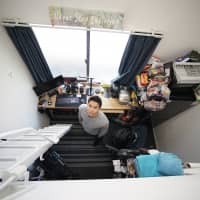 It’s not so different here,” Onishi said. 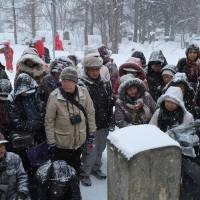 Telling Lives profiles interesting individuals with links to Japan on Saturdays. Send all your comments and story ideas to community@japantimes.co.jp.